We provide junk removal and cleanup services for bank owned properties. Have our detailed orientated team cleanup construction debris and garbage from your recently completed project. From high end homes, large apartment unit builds, to newly built condos; our team can handle any size project. 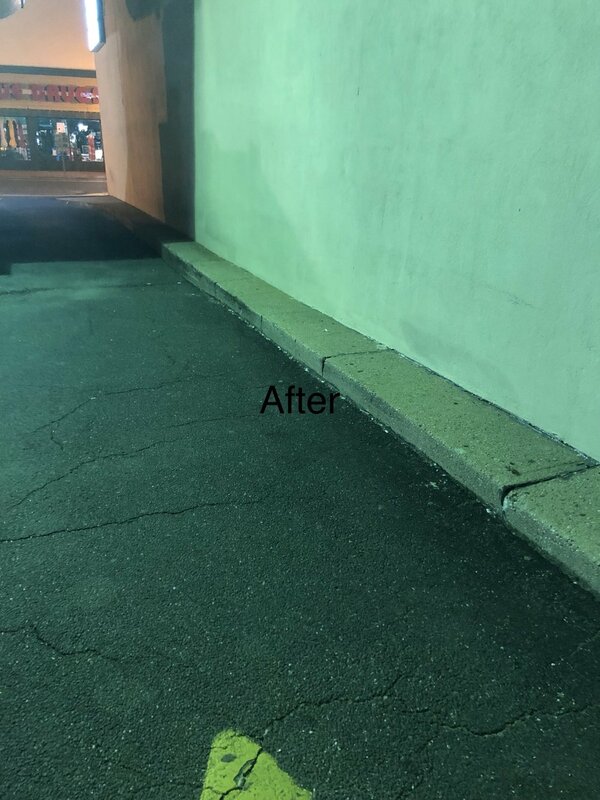 We provide parking lot maintenance and emergency cleanup services. Keep your property clean and presentable! Let our team cater to your needs for your properties. We are capable of providing almost any project or service that is needed. From vacuuming tall ceilings to hanging Christmas lights. You name it, we can help you with it.